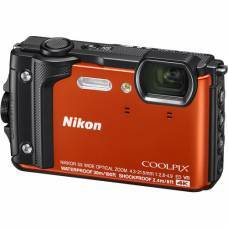 With the Nikon Coolpix W300 compact camera you can take and share awesome video's underwater. 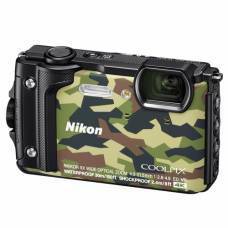 With this cool, camo Nikon Coolpix W300 you can easily capture share-worthy photographs of the adventure you call life. 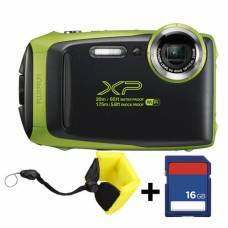 Shockproof, dustproof, freezeproof waterproof: The ultimate adventure lifestyle camera and offers uncompromising quality. 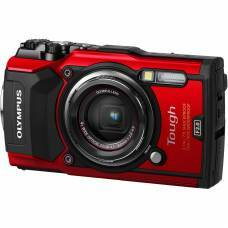 The Olympus TG-5 12 MP Waterproof Digital Camera is built to handle extreme environments from the Arctic to the sea. Rugged compact camera - waterproof, shockproof and dustproof. 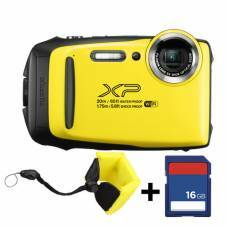 Waterproof, shockproof and easy to use - even kids can use this compact point and shoot Fuji camera. This durable silicone jacket will protect your W300 from scratches and accidental bumps. Your W300 will be even more protected against external damage thanks to this protective jacket. 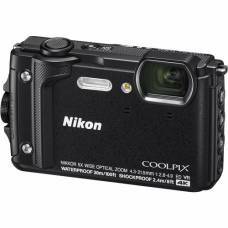 Your W300 will be kept safe from dirt, dust and dents thanks to this silicone jacket from Nikon.